What's a Walt Disney World Good Neighbor Hotel? You may have heard the term "Good Neighbor Hotel" when looking for lodging around Walt Disney World and wondered what it means. 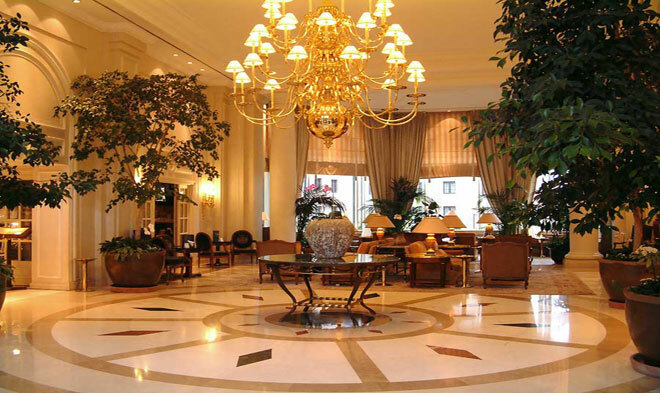 Are Good Neighbor Hotels better than other off-site properties? Do they cost more? Do they have any special perks? 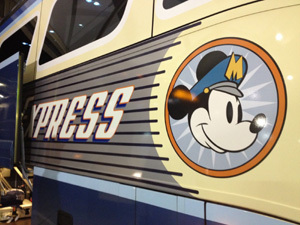 1) Good Neighbor Hotels offer free transportation to the Walt Disney World theme parks. Even though you're not staying right on Disney property, you're still close by and can take advantage of scheduled transportation to the four Disney theme parks. That saves you money, even if you have a car, because you don't have to pay for parking at the parks. It's also convenient because you don't have to find your way around the Disney resort. Sit back, relax, and plot out the rides and shows you want to see while someone else handles the driving for your family. 2) Good Neighbor Hotels have a dedicated Walt Disney World channel on their televisions. If it's your first time in Orlando, turn on the TV in your room and let the Disney information channel build your family's excitement level. The channel offers an overview of the parks useful tips to help your first visit go more smoothly. 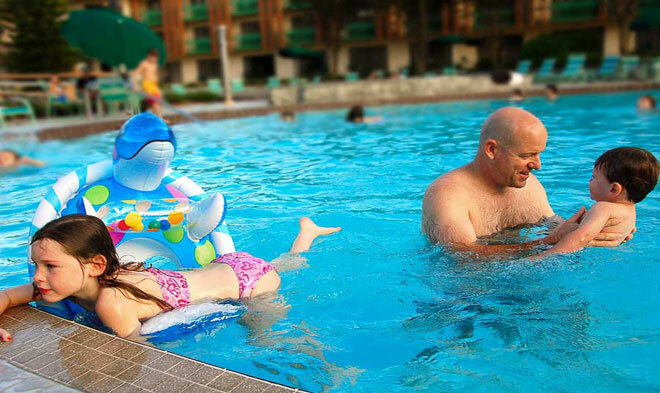 Even if you've visited Walt Disney World before, there's always something new. Watch the special channel to get the latest information. 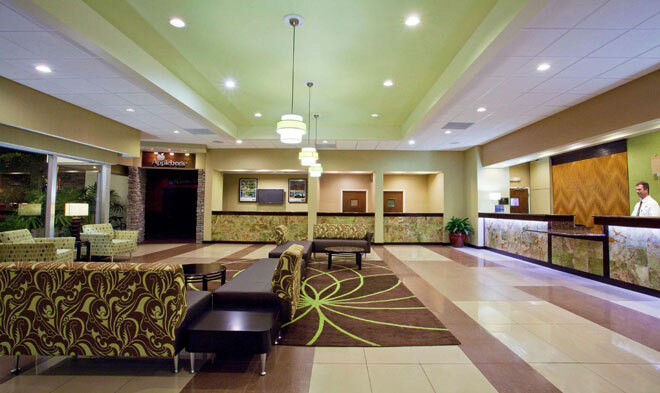 3) Good Neighbor Hotels are approved and rated by the American Automobile Association. If you're new to Orlando or have never stayed at an off-site hotel in the past when visiting Walt Disney World, you might be a bit nervous about staying at an unfamiliar place. AAA is a trusted name in travel, so you have some assurance of quality when you choose a Good Neighbor property that's AAA approved. The Good Neighbor designation means you won't pull up and think you accidentally found the Bates Motel. 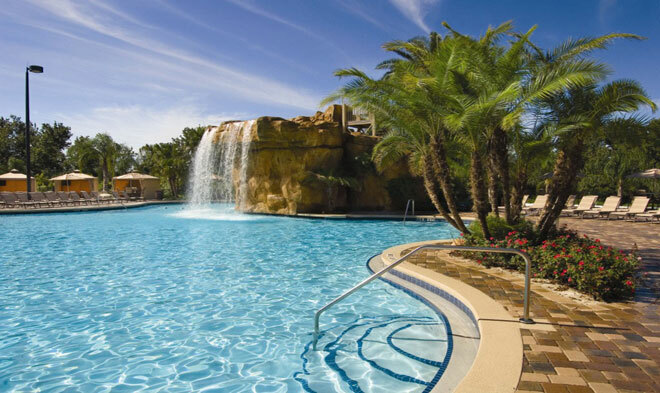 4) Good Neighborhood Hotels are close to Walt Disney World, even though they're off-site. The Walt Disney World resort covers 40 square miles, and several tourists strips have sprung up around it over the years. Good Neighbor Hotels are located in those areas, which means they're literally just minutes away from one of the Disney gates. Because Walt Disney World is so large, different Good Neighbor Hotels are near different theme parks. For example, those on State Road 535 are very close to Downtown Disney, and Epcot and Disney's Hollywood Studios are both nearby. 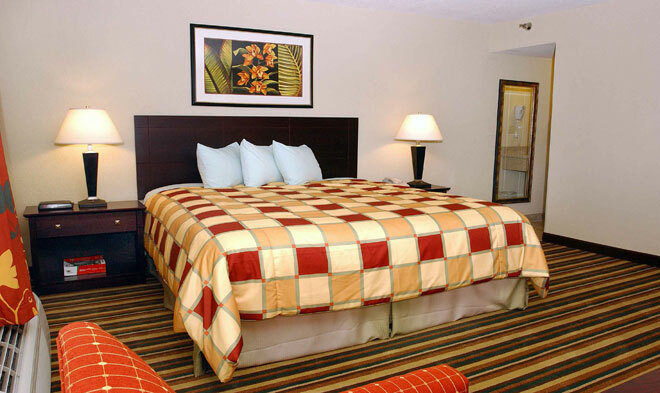 Good Neighbor Hotels on the east part of Highway 192 are close to the Magic Kingdom, Epcot, and Disney's Hollywood Studios, while you get closer to Disney's Animal Kingdom as you work your way west on 192. 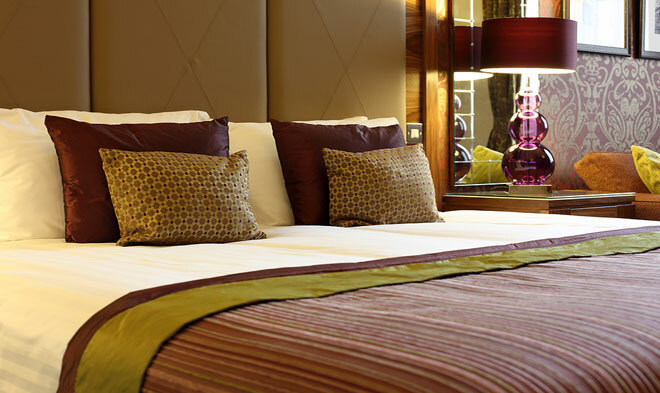 5) Good Neighbor Hotels are a good value. 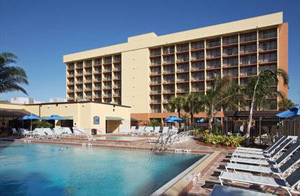 In general, off-site hotels around Walt Disney World are a real bargain. 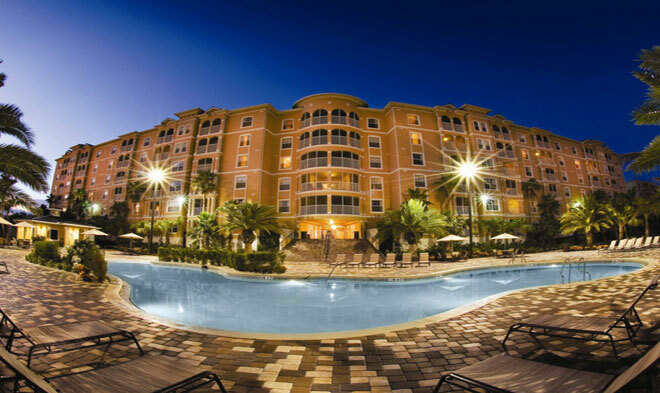 You pay a reasonable rate, stay close to Disney property, and get free transportation at many of these hotels, even if they're not in the Good Neighbor program. However, you won't pay more to get the Good Neighbor perks and quality assurance. Good Neighbor hotels don't charge a premium, as you'll discover when you explore prices on a website like www.OrlandoTravelProviders.com. 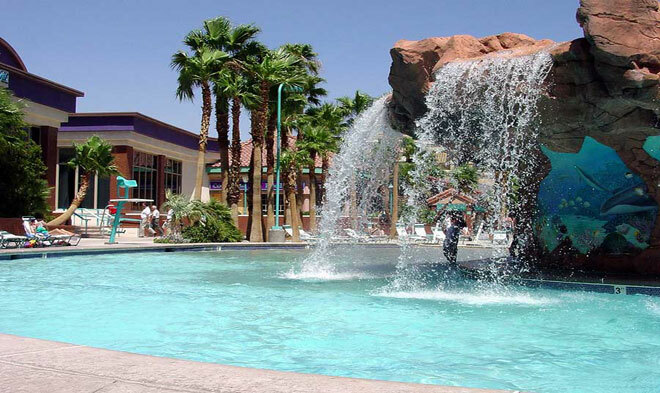 Explore the site or call 1-800-618-5002 to find out just how affordable these hotels can be. 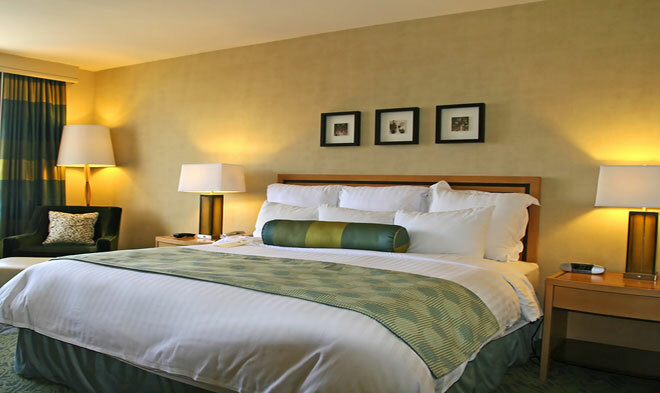 Most Good Neighbor hotels are close to I-4, the expressway that also gives you easy access to Universal Studios Florida, Islands of Adventure, and SeaWorld Orlando if you're planning to do a "theme park smorgasbord" during your trip. There are actually cost advantages to focusing on either Walt Disney World or Universal because you pass less money as the number of days on your ticket increases. 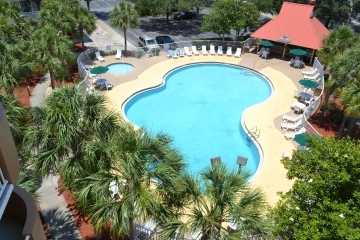 The agents at OrlandoTravelProviders.com can give you a comparison.